Why are There So Many Different Types of CBD Products? 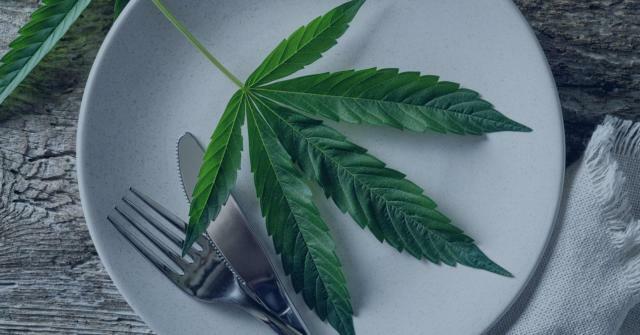 Cooking with CBD for a Healthy, Happy, and FUN Lifestyle! 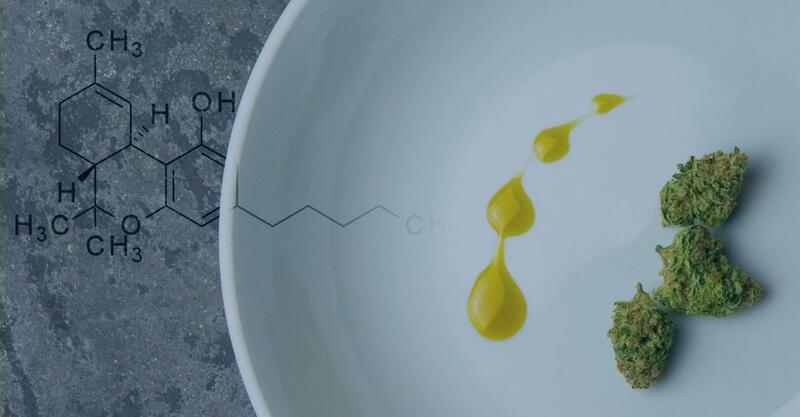 How is CBD Metabolised When Consumed Orally? 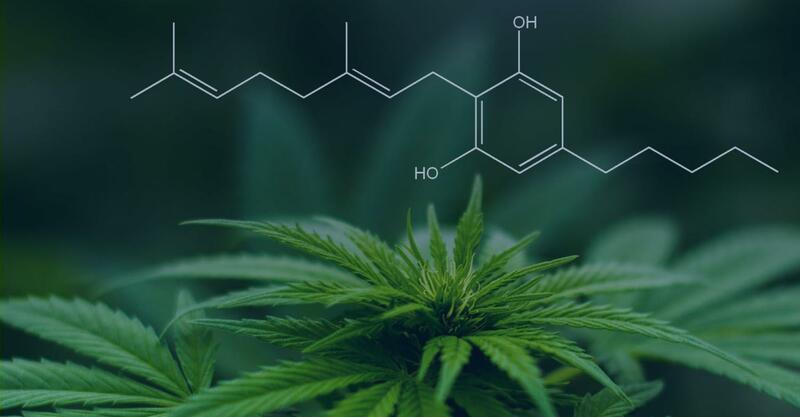 CBD Oil Uk Review: What is it? 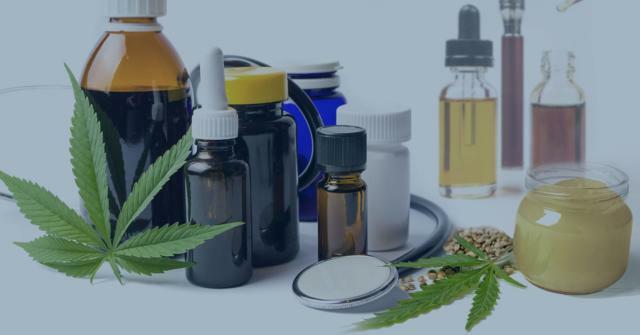 Cannabidiol (aka CBD) has gained in popularity in the last couple of months, in part due to its availability in high-street health shops and health benefits. 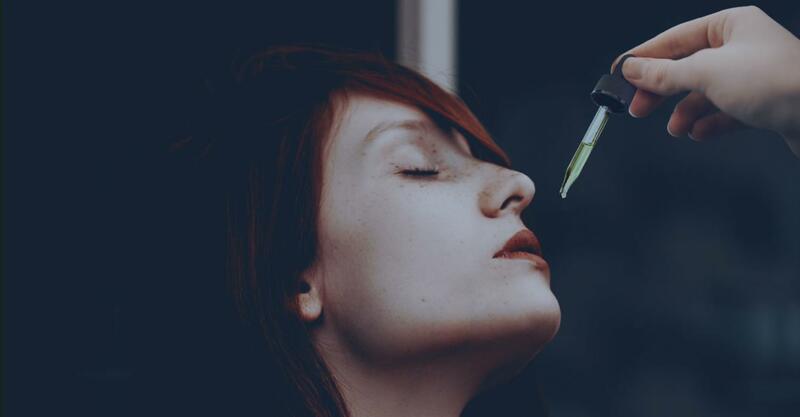 While once viewed as an option only for the debilitating conditions, CBD oil gained popularity among wellness fans, due to its ability to provide relief from everything from pain to depression and anxiety. But what exactly is CBD Oil exactly and are there any associated risks? Furthermore, is CBD the same as cannabis? CBD is one of the 80+ cannabinoids, that can be found in the cannabis plant. Using advanced extraction processes, also known as the CO2 extraction process, it’s extracted and mixed with a carrier oil, for example hemp seed or coconut – to create what you know as CBD oil. Unlike other cannabinoids, such as tetrahydrocannabinol (THC), CBD is not psychoactive. This means that it won’t make you ‘high’ – the sensation most commonly associated with cannabis. 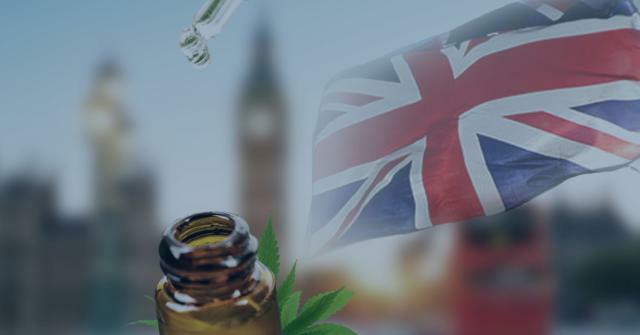 Nevertheless, according to recent studies, it is reported to offer a range of health and medicinal benefits – which is the main reason behind our CBD oil UK review website. At GreenShoppers we aim to provide you with the most up-to-date and relevant information about CBD Oil. Here you’ll find a wide range of informative articles and product reviews. We hope you’ll find exactly what you are looking for and if you have any questions, please feel free to reach out to us through our Facebook page. Unlike traditional medicine, CBD Oil is a relatively new concept to many. 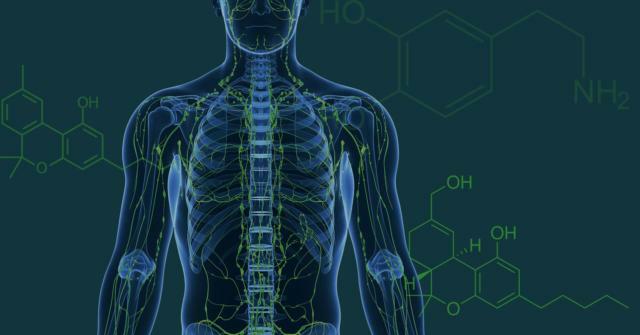 The potential power of CBD is only recently being discovered and thanks to the media and ongoing research, a new light is being shed on what once thought to be an addictive plant. CBD oil can help to alleviate pain. 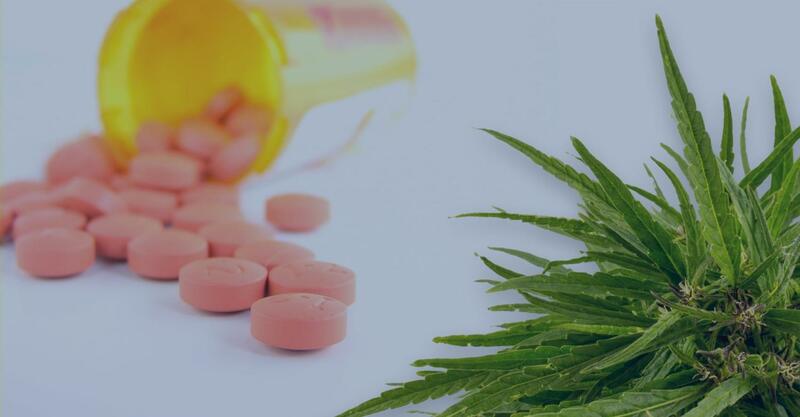 Many studies have examined the link between pain relief and CBD, which are thought to be down to the oil’s ability to interact with neurotransmitters and reduce inflammation. Did you know, one study found that people living with multiple sclerosis experience reduced muscle spasms, increased mobility, and reduced pain when treated with a combination of CBD and THC for one month; while another study demonstrated CBD improved pain management for those with rheumatoid arthritis. who were given 600mg of CBD oil, before a public speaking test, as opposed to a placebo, experienced significantly less anxiety and discomfort during their speech. 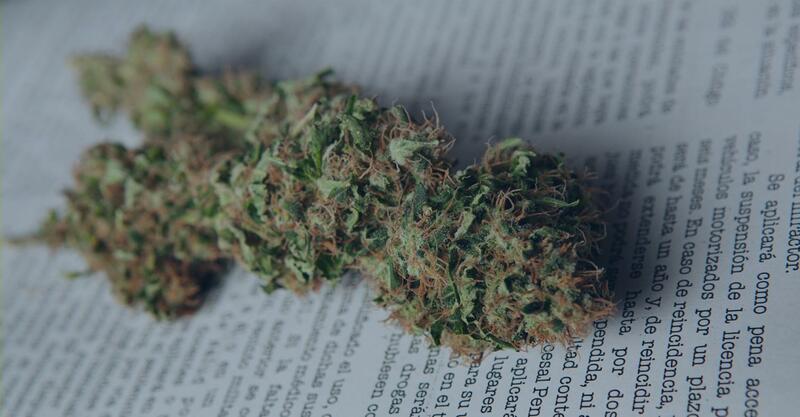 While there is still much to learn about this miraculous plant, at GreenShoppers we make it our mission to inform users of this potential medicine and hope to educate our readers. There has been a fair amount of confusion around the legality of CBD oil in the UK. Especially as the vast majority of cannabinoids are controlled substances under the Misuse of Drugs Act. Even though the actual plant may not be permitted, its extracted components are a completely different story. As of now CBD oil is legal across the UK for medicinal purposes, considering it has been derived from an industrial hemp strain that is EU-approved. These strains must contain very little to no THC (the psychoactive cannabinoid). To be exact, in order for CBD oil to be legal in the UK, it must contain no more than 0.2% THC, and the THC must not be easily separated from it. 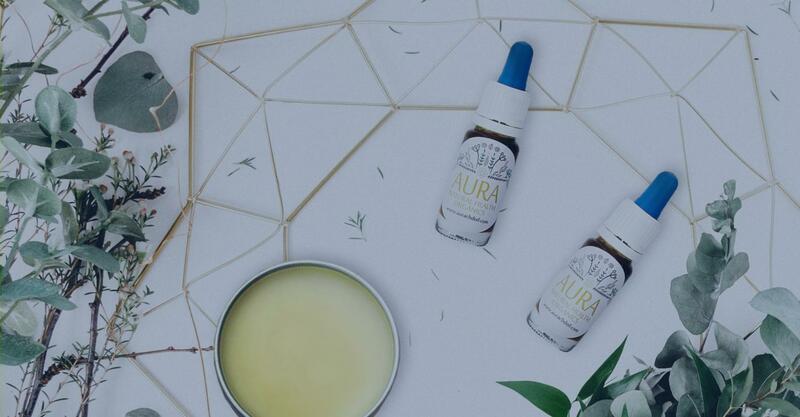 How to Take CBD Oil with any of our CBD oil UK Brands? With most CBD brands, the CBD oil you are going to purchase will be available as a tincture. The common practise is to take a few drops under your tongue, holding the oil in your mouth for a few seconds so it can be absorbed, before swallowing. For those who do not like the taste of the oils, can check out our CBD vape oil review section on the site. You’ll also find reviews of capsules, creams that can be applied topically, and e-liquid CBD Oil vape review UK pens. 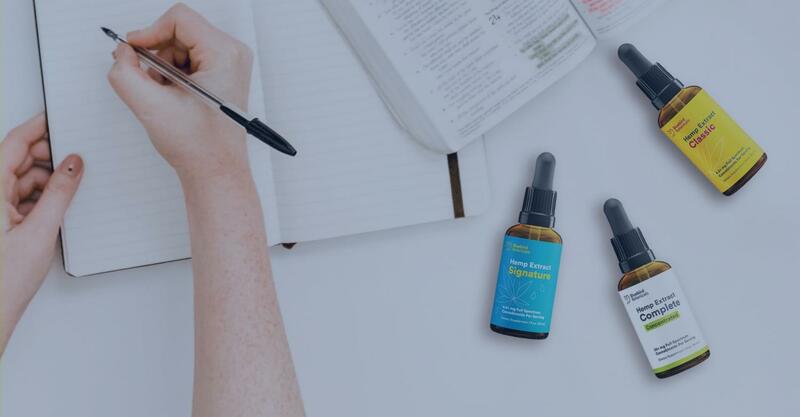 When it comes to dosage, on most of our UK CBD Oil review guidelines you’ll see that you should start with the smallest possible dose and gradually build up – this way you’ll be able to tell if the lower dosage is working for you. Nevertheless, it’s always best to consult your doctor before trying any new alternative product.